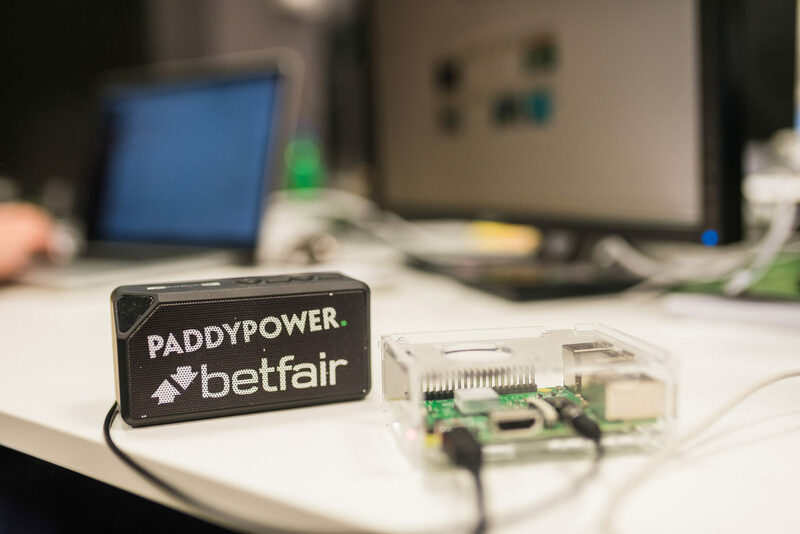 AN INTERNATIONAL BETTING AND GAMING OPERATOR TAKING THE INDUSTRY BY STORM. POWERED BY PEOPLE WITH NEW IDEAS. 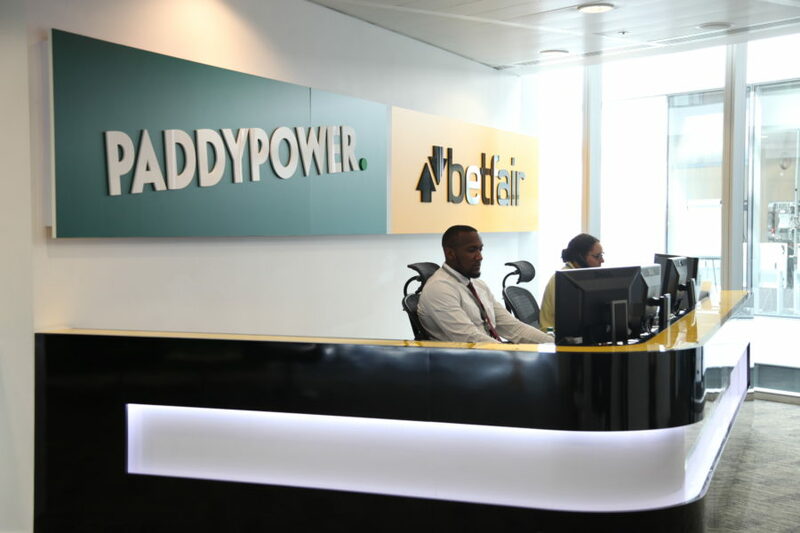 Paddy Power Betfair was formed in 2016 following the merger of Paddy Power and Betfair. Our vision is to be a world-class sports betting and gaming operator. To do this, we focus on being online, mobile and sports-led, and using our enhanced scale to build on our brands’ No.1 position in key markets across the world. More than that, we foster a collaborative environment where the quick-thinking and inventive can thrive. We need people with ideas, good ones, and the confidence to back them. Airton Risk is a niche division of Paddy Power Betfair. We help sporting organisations, retailers and sports sponsors manage their risk. 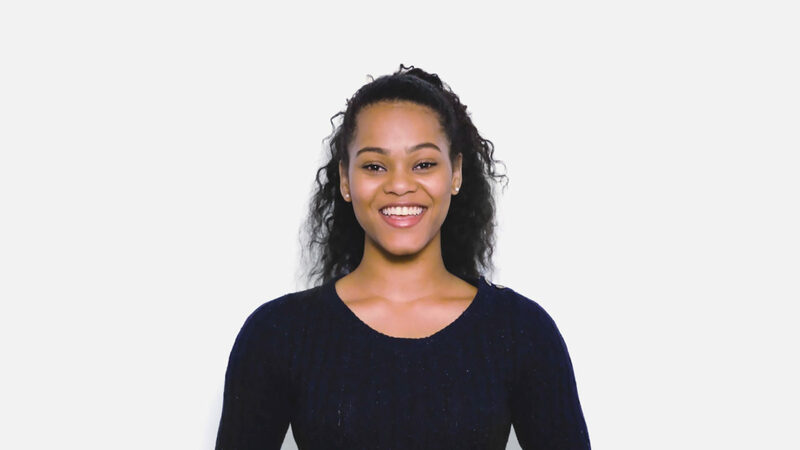 Part of this is our Player Bonus Cover, which allows our clients to remove the adverse financial impact of paying performance-related bonuses to their players. It’s natural for clubs, associations and sponsors to want to incentivise their teams with financial rewards while also knowing there will be no unwanted surprises. Integrity. It’s vital for any business. So when the FTSE4Good Index rated us in the top 9% of all travel and leisure companies for Corporate Social Responsibility, we were thrilled. From supporting sports from the grassroots up to organising charity runs, our CSR programme gets everyone involved. We have some seriously social people from across the business who come up with plans to make working here as lively as possible. 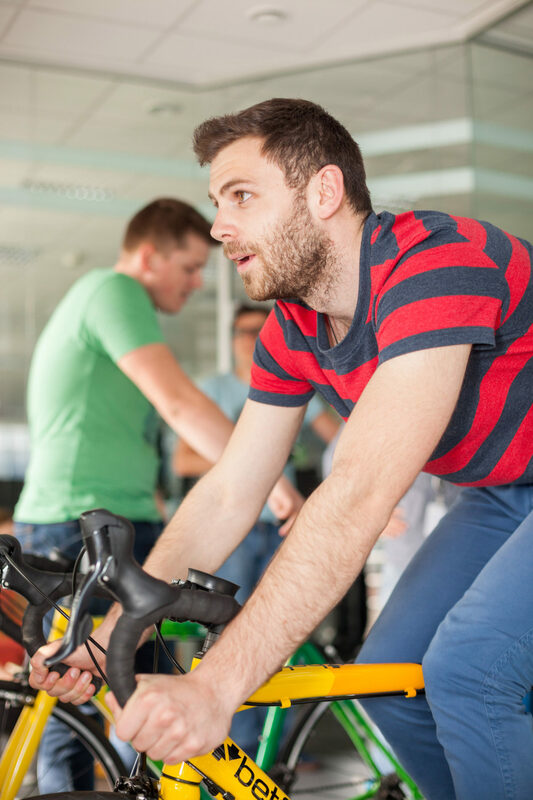 From installing dartboards and organising our Office Games and charity events, to adding the odd Pilates class or pool tournament, they’re all across our business making sure there’s something fun for everyone.